Girls & boys bring out your toys! 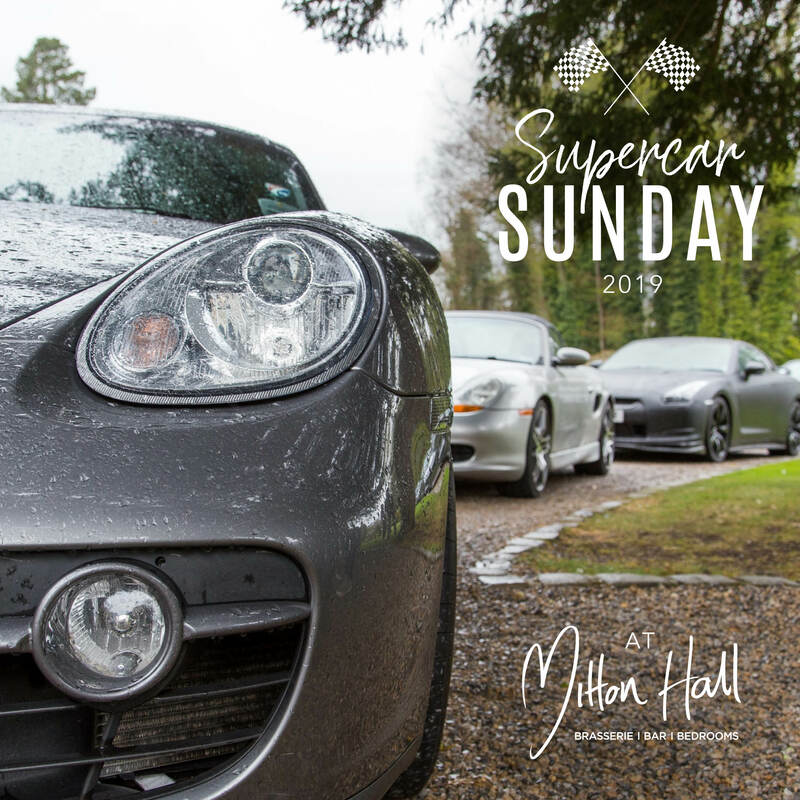 Back for one date only we welcome you to a supercar breakfast meet here at Mitton Hall. Whether an owner or enthusiast this event celebrates the supercars and hypercars of the world, as well as high-performance vehicles of all varieties. Join us from 9am to admire the cars, drink coffee and chat all things automotive! All proceeds from the event will be donated to Milly’s Smiles.